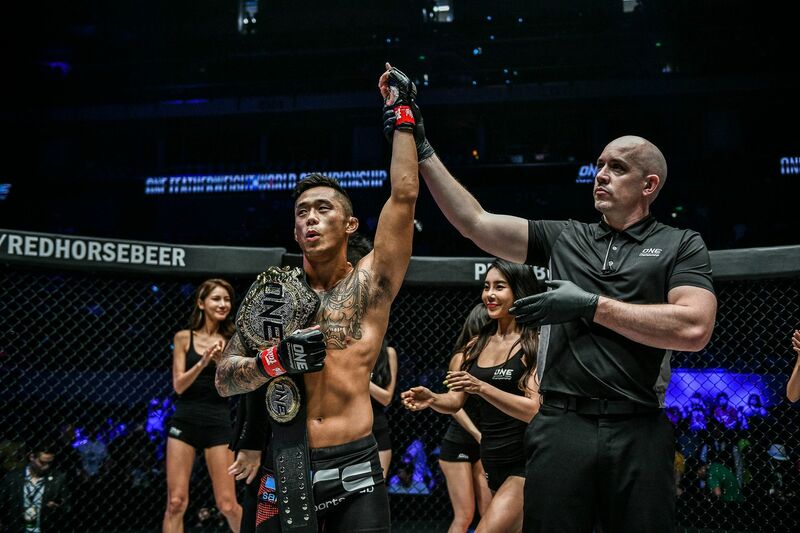 Martin “The Situ-Asian” Nguyen added another spectacular knockout to his highlight-reel of finishes to defend his ONE Featherweight World Title at ONE: ROOTS OF HONOR. 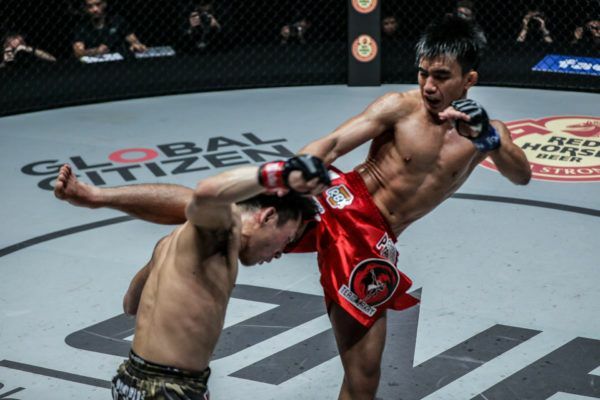 The Vietnamese-Australian returned to action in Manila, Philippines on Friday, 12 April and stopped former World Champion Narantungalag “Tungaa” Jadambaa with a stunning flying knee to retain his belt in breathtaking style. Nguyen made his comeback to the ONE Circle after more than nine months on the sidelines, but there was no sign of ring rust from the 30-year-old. He refused to be intimidated by the teak-tough Mongolian’s strength and power as he picked apart the former World Champion. 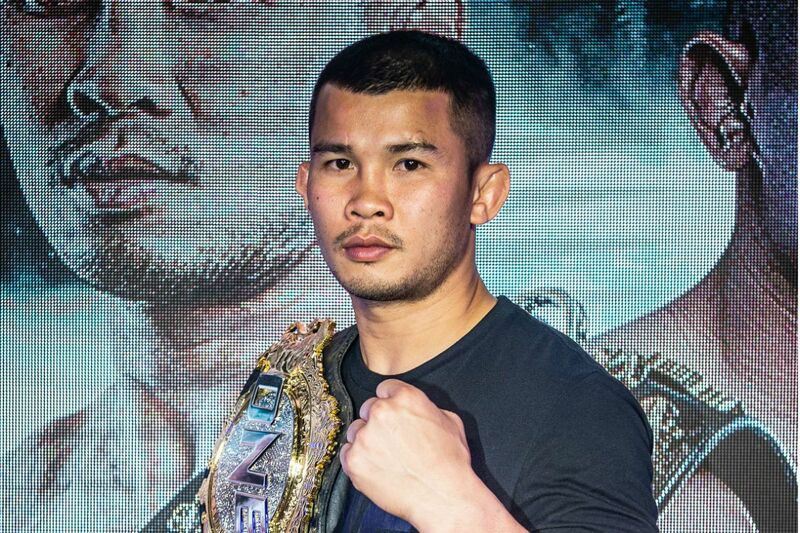 Nguyen switched up his training camp by heading to the Hard Knocks 365 gym that is home to two-division ONE World Champion Aung La “The Burmese Python” N Sang, and the defending World Champion’s change of scenery seemed to have worked wonders. He settled into a rhythm quickly in the opening round and looked sharper than ever as he connected with effective strikes on his challenger while he stayed clear of Jadambaa’s heavy hooks. 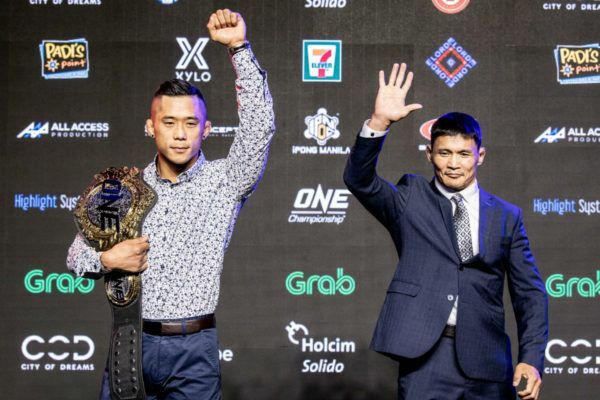 At the end of the opening round, Nguyen looked fresh and loose as he stood in his corner, while Jadambaa was slumped on his stool, visibly breathing harder than the World Champion. In the second stanza, Nguyen turned up the pressure once again. 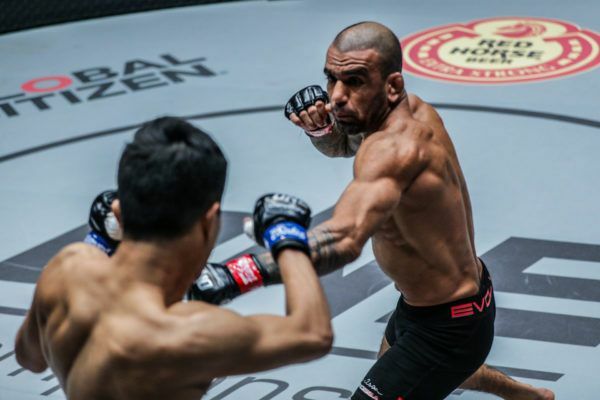 He mixed up his sniping punches from distance with powerful leg kicks as he kept Jadambaa at range and prevented him from shooting for a takedown. 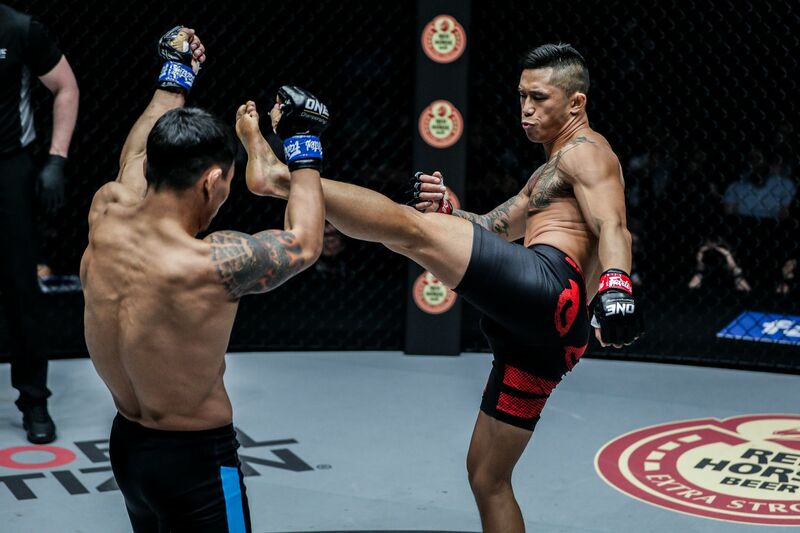 Eventually, those leg kicks from Nguyen started to add up as two solid connections on the outside of Jadambaa’s lead leg opened up the opportunity for the stoppage. The first strike connected just below the calf and clearly hurt the Mongolian, who tried to fire back with punches to force Nguyen to back away. 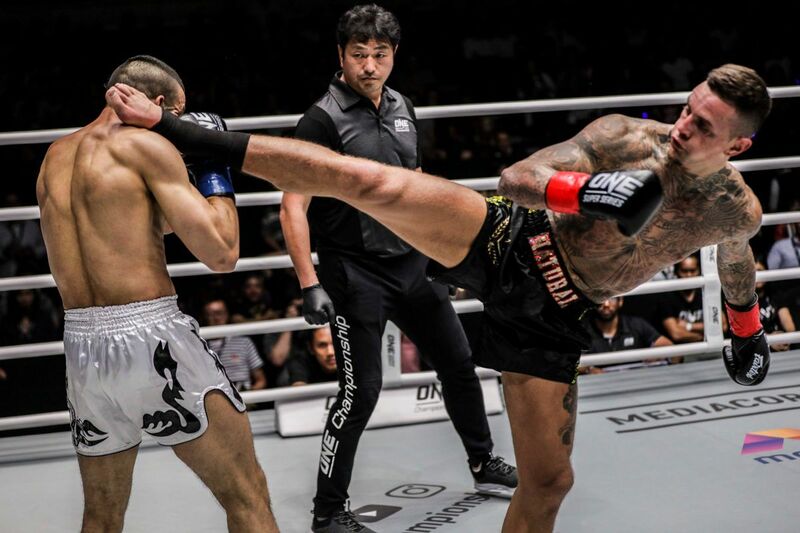 But the World Champion knew the finish was there for the taking and connected with another powerful kick to Jadambaa’s calf that forced the challenger to back away towards the fence and drop his guard. 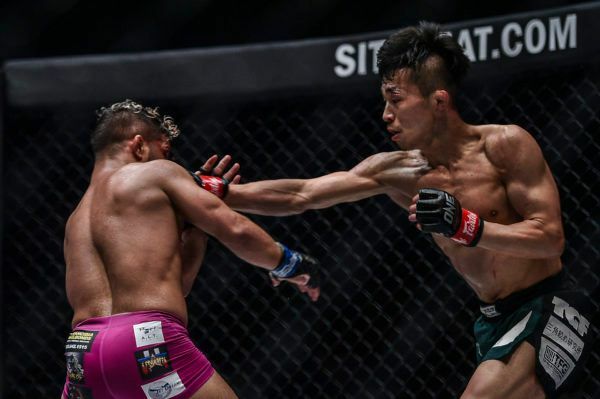 That was all the invitation “The Situ-Asian” needed, and he launched himself through the air and connected perfectly with a flying knee that sent Jadambaa crashing to the canvas, 67 seconds into the round. 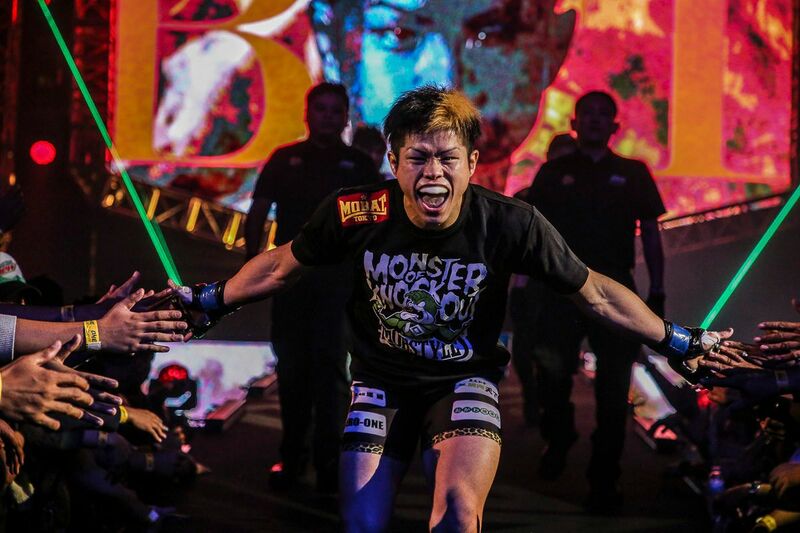 He delivered on his promise to finish the former World Champion by knockout, and added to his remarkable list of spectacular victories inside the ONE Championship Circle. 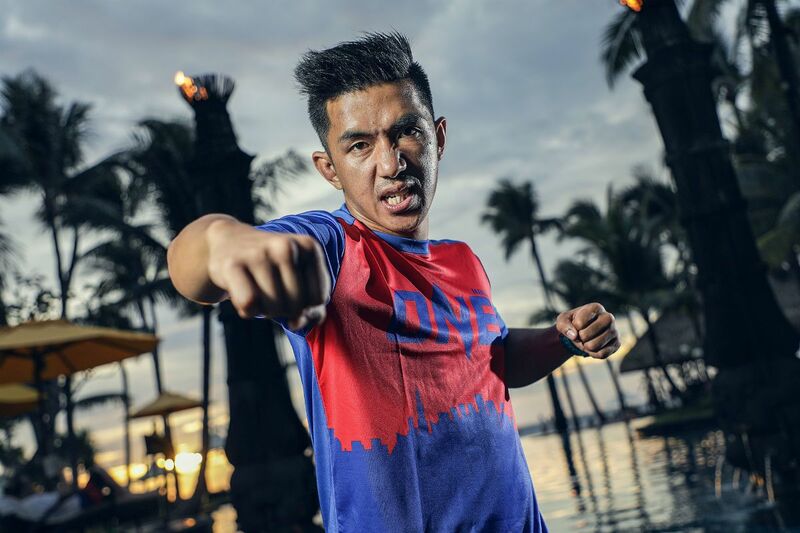 Nguyen’s second World Title defense improved his professional record to 12-3, and after the contest, he sent a message to the challengers in the weight class. “This is my division – bottom line. That’s it,” he said.